Showing recent results 2011 - 2025 of 4364 products found. 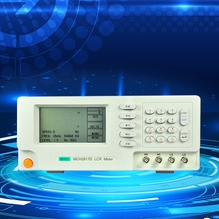 High speed microcontrollers precision computationMeasuring range below 1uH and 1pFIntellectually Shutdown in 5 minutesEspecially qualify in microwave manufacture and measuring switching power supply transformer, filterinductance and so on. Measure the global solar power your PV installation is exposed to in order to accurately calculate the expected output of your solar panels. Ships from stock. 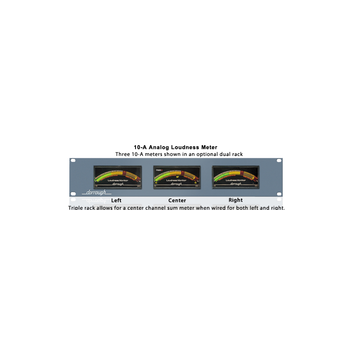 Many methods are available for measuring moisture content on line, in real time: NIR, RF Capacitance, NMR (Nuclear Magnetic Resonance), and Microwave, among others. Finna Group is unique in that it has experience with most of these methods and is therefore able to recommend the best possible solution for any application. 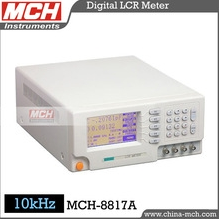 MCH-8817A - MCH Instruments Co.,Ltd. 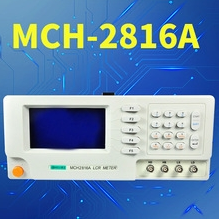 MCH-2811C - MCH Instruments Co.,Ltd. MCH-2817 - MCH Instruments Co.,Ltd. 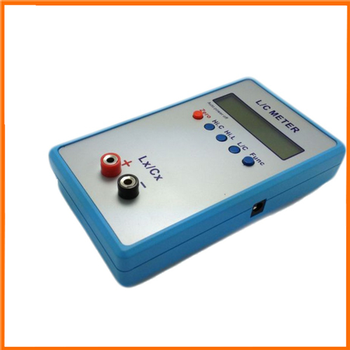 Is a high accuracy, wide measuring range impedance tester. 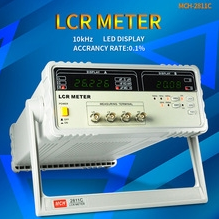 With test frequency upto 100kHz, three test signal levels and capacity of measuring parameters such as Resistance(R), Capacitance(C), Inductance(L) and etc. 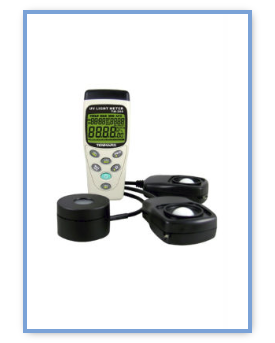 It's equipped with a 240 × 128 dot , back-lighted LCD display which provides user friendly interface for measurement and operation. MCH-2816A - MCH Instruments Co.,Ltd. 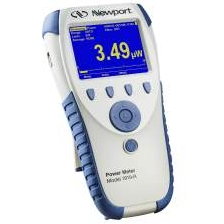 It has high test frequency of 300kHz and 0.01Hz stepping arbitrary programming, and it has 10mV-2V signal level, all making it meet the precision test requirements of production line quality control, in-coming inspection and lab. Its HANDLER, RS232c interfaces are used for the component automatic sorting system, which provides the conditions for computer telecommunication and test recording. Flexible frequency-response analysis:Due to non-ideal inductor, capacitor and resistor, in order to precisely evaluate the characteristics of one component in one frequency band, MCH2816 could use its signal generation ability with 10mHz resolution to correctly analyze frequency response of the component parameters in any frequency band. In particular, it can do the precise measuring of the resonant impedance of the low-frequency ceramic resonant devices which has wide impedance range. 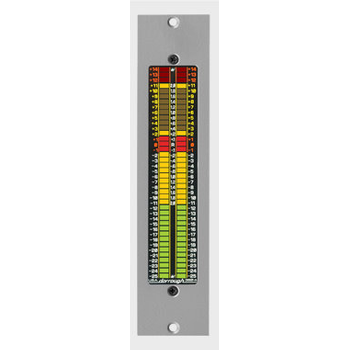 This model is very useful in the warehouses, factories, office buildings, restaurants, schools, library, hospitals, photographic, video, parking garages, museums, art galleries, stadiums, building security and so on. 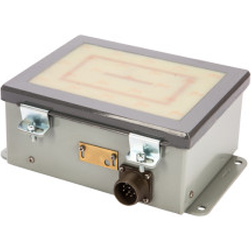 The model 10-A is a smaller version of the standard 40-A and has an external power supply. Rack mounting is required. 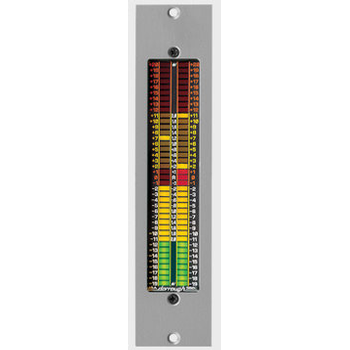 The Model 280-A offers a dual-channel, horizontal linear display, while the Model 380-A provides a vertical display. Both units use an external power supply and are ideal for console mounting, rack mounting, or custom installations. 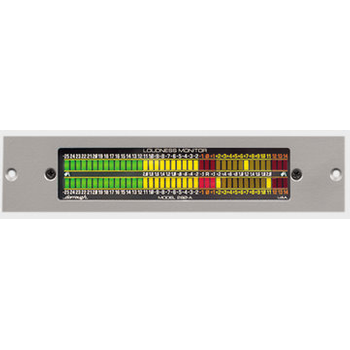 These models are ideal for situations where many channels must be monitored in limited space, such as a mobile news-van or crowded control room. The close, side-by-side positioning of the two monitored channels facilitates critical comparisons.